RootMetrics published its findings for the second half of 2018 this week, ranking the major US carriers in terms of Reliability, Speed, Data, Call, and Text. 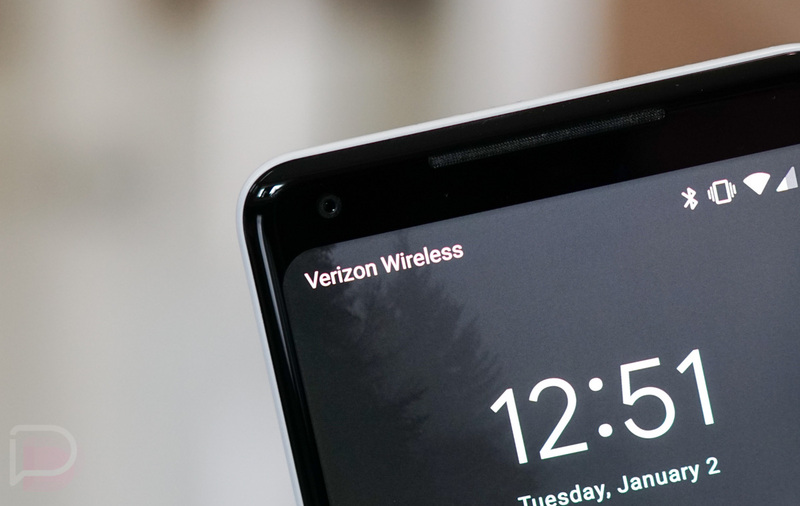 Combining these scores, RootMetrics provides an Overall score, which then allows carriers to call themselves the best in any particular category or simply the best overall, which is exactly what Verizon can do following this report. Ranked from first to fourth in the Overall standings, it goes Verizon (94.4), AT&T (92.6), T-Mobile (86.9), and Sprint (85.7). Looking over the data, Verizon was given top honors in all categories, but not all of them were crushing victories. For example, in the Speed department, Verizon came in at 90.4, but third place T-Mobile came in at 88.7, right behind Big Red. The same can be said for the Data category. Where Verizon and AT&T both really get ahead of the pack is Reliability. Verizon scored a 96.1 and AT&T scored a 94.4, while T-Mobile came in at 88.2. Slightly below that is Sprint with a 87.5. According to RootMetrics, Verizon has won United States RootScore Awards outright in the categories of overall performance, network reliability, data performance, and call performance for 11 consecutive test periods. For a detailed look at the findings, follow the below link.